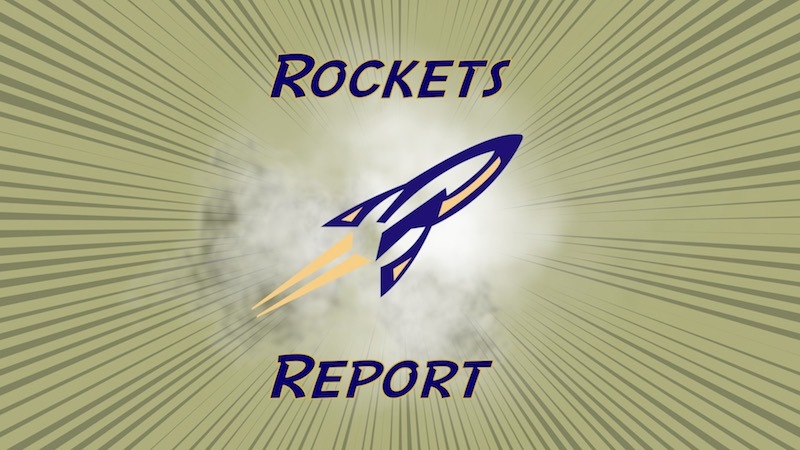 The premiere episode of our new program, “Rockets Report” is now online and available to stream here at needhamchannel.org! Chris Dugan hosts this brand new Needham Channel Sports production, going in depth on NHS players, coaches and teams. In this first episode, he talks with Rocket Softball coach Steph Magni about running the Boston Marathon, profiles the new NHS Unified Track team and speaks with Boys Volleyball coach Dave Powell about his 200th career victory.